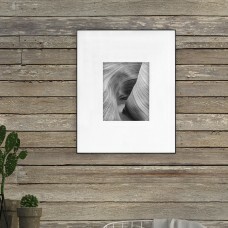 Any image will look spectacular inside this bright wavy metal frame. 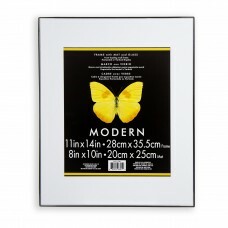 Brushed silver and coppery gold.. 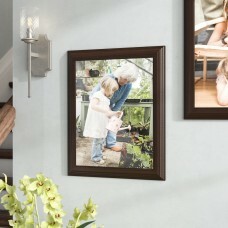 The Phantom wall picture Frame by Umbra a unique floating photo display. 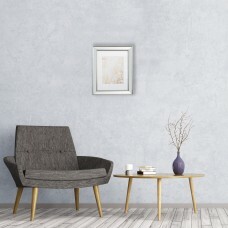 The wire construction allow.. 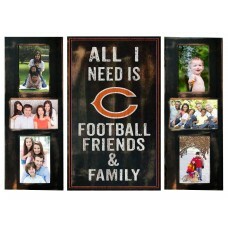 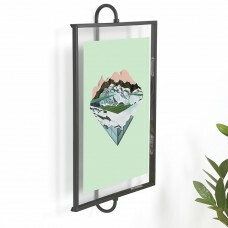 Whether it’s your favorite wedding day photo or a snapshot of your family vacation, it deserves to b..
FeaturesPicture Capacity6Mount TypeHangingFrame TypeCollageColorBlackMaterialWoodFrame TextureMatteS.. 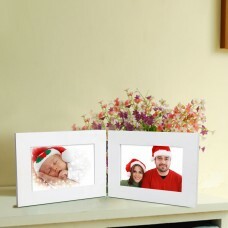 Display photos of joyful birthday parties, family portraits, and unforgettable wedding receptions wi.. 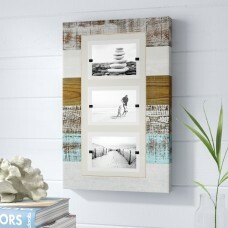 This unique series frame was inspired by the amazing decor and coastline of the northeastern United .. 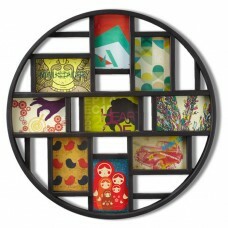 Create an eye-catching photo or art display with the Luna 9 Opening Picture Frame by Umbra.FeaturesP.. 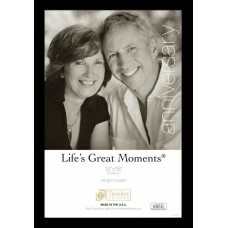 Proudly showcase the best moments of your life with the August Grove.Wood Grain Picture Frame. 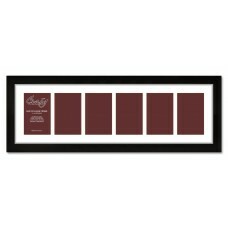 This ..
FeaturesPicture Capacity1Mount TypeTabletopFrame TypeDigitalColorIvory/Light Brushed GoldMaterialPol.. 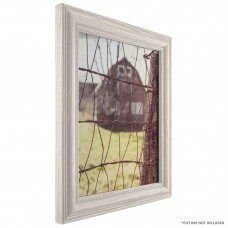 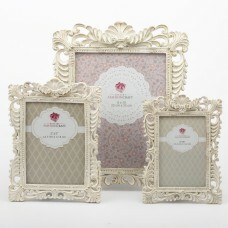 This practical, modern frame holds two photos in a stylish, folding frame that is the perfect accent.. 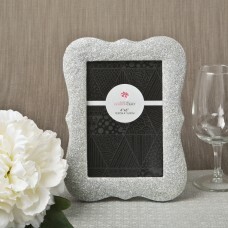 When bling is your thing you need these gold glitter frames on your event tables! 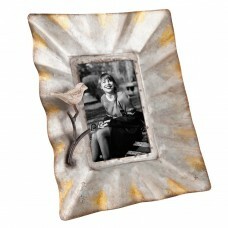 Go over the top an..
Rice lights are great for centerpieces, decor crafts and more.FeaturesPicture Size (11" x 14" Size)1..